Don’t miss out on Ohio’s 2nd Annual Civil Rights Transportation Symposium, April 10-11. 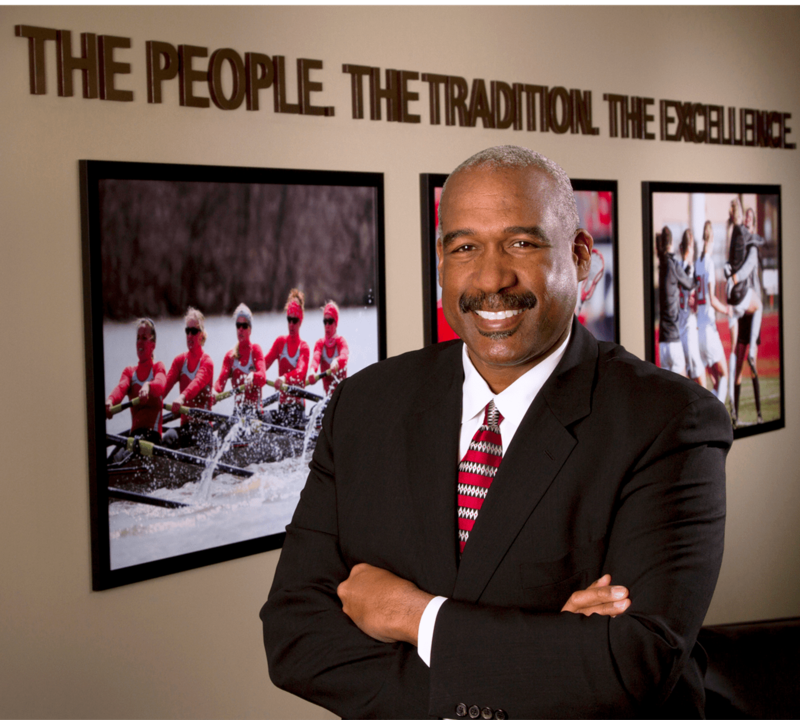 Join us on April 10 to hear luncheon keynote speaker Dr. Julian M. Earls and April 11 to hear the keynote speaker Gene Smith, Director of Athletics, The Ohio State University along with a performance by the Central State Choir. Dr. Julian M. Earls is Executive in Residence at the Monte Ahuja College of Business at Cleveland State University in Ohio. He retired from the position of Director of the National Aeronautics and Space Administration’s Glenn Research Center in Cleveland (GRC). As Director of GRC he managed a budget of $740 million and a workforce of over 3000 personnel. In one year as Director of GRC, he awarded over $180 million in contracts to socioeconomic businesses and grants to Historically Black Colleges and Universities (HBCU’s), Tribal Colleges, and Hispanic Serving Institutions. He co-chaired the Science and Mathematics Education Policy Advisory Council (SAMEPAC) for the State of Ohio. SAMEPAC, upon appointment by the Governor of the State Of Ohio, produced a report defining initiatives to improve science and mathematics education in Ohio, grades P-K through 16. Also Dr. Earls is President of Entrepreneurial Engagement Ohio (EEO). EEO, in collaboration with the Ohio Academy of Science, was granted $5million for scholarships to Ohio High School Students who create projects in Science, Technology, Engineering, Mathematics (STEM) and Entrepreneurialism. Dr. Earls has been married for over 54 years to his college sweetheart, Zenobia, a retired Cleveland Public School teacher. They have two sons, Julian Jr. and Gregory.